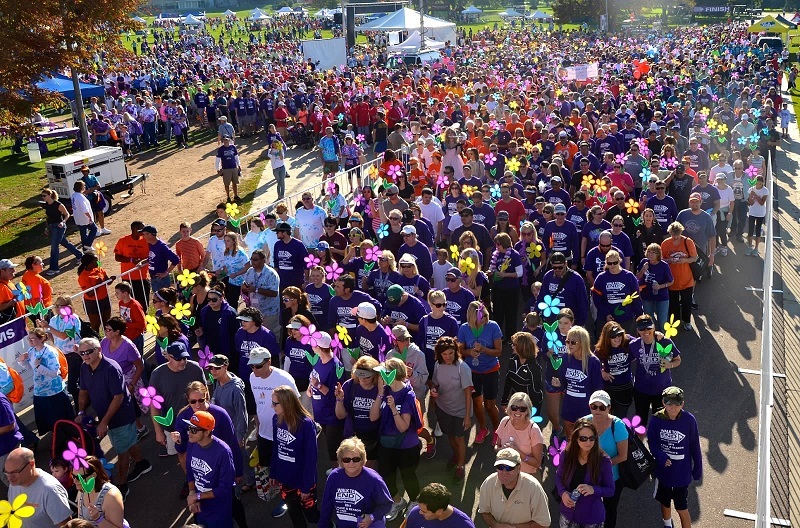 Walk With Us To End Alzheimer’s! Alzheimer’s has touched our families. How about yours? Far too many of our family members, friends and clients have had their lives destroyed by Alzheimer’s. 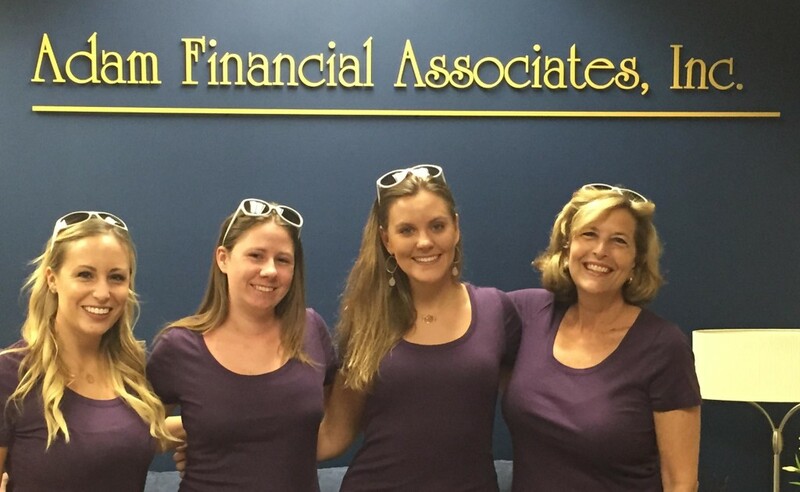 Help us fight Alzheimer’s by donating money to fund research and treatment, or join us to walk on Sunday, September 27th in Boca Raton. This is a “can’t miss” event if, like us, your loved ones have had their lives cut short by this disease. You can show your solidarity by walking with us for a short 2 miles, starting at Mizner Park Amphitheater in Boca Raton. Please visit our Team’s walk page to donate, or sign up to walk with us! Together we can make a difference!